No hidden costs. We will beat any genuine written quote. then $40 for every hour after. 25% of the full retail price (minimum $70). Plus fixings to walls, quoted separately. We'd really love to send you a free quote so why not drop us an email and we'll get back to you as soon as we can. 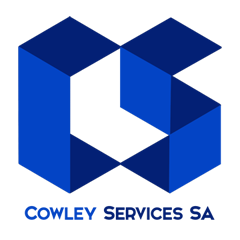 Servicing Riverland and Mallee region. Extra charges will apply outside 25km radius from Loxton area. IKEA is a registered trademark of Inter IKEA Systems B.V. Cowley Services SA is an independent service provider and is not affiliated with Inter IKEA Systems B.V. in any way.